Signify has launched its Philips CeilingSecure LED Downlighter, which enables easy installation and prevents ceiling damage while replacing inoperative downlighter. 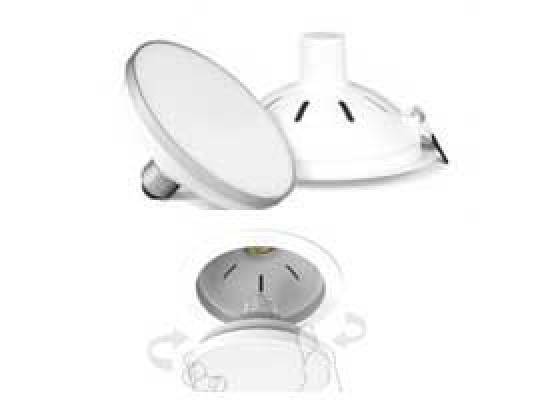 This innovative Twist and Fit LED Downlighter has a modular design featuring a separate LED cartridge that can be fastened into the outer housing installed in the false ceiling of a room. It has a simple plug-and-play solution, and is available in 4 W, 9 W and 14 W variants with multiple colour temperatures.